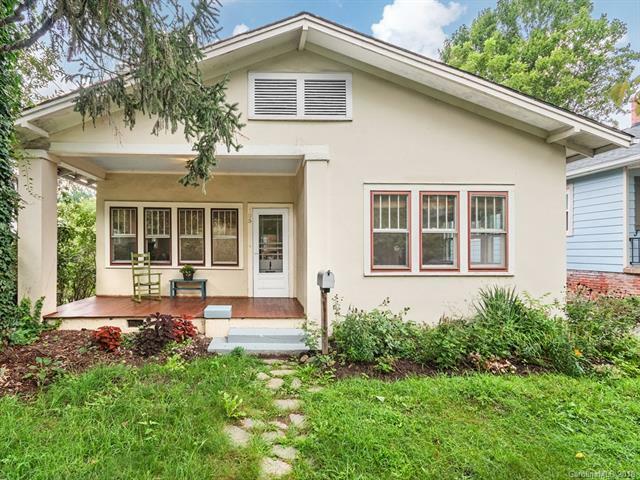 Wonderful 1925 home in Historic Norwood Park area. Home sits on a desirable corner lot, has two bedrooms plus the upstairs room that can be used as a great studio and/or guest room. Home features high ceilings and spacious rooms, hardwood floors, wood stove, fully fenced back yard with brick patio, shared driveway with a newly renovated shared two car garage, yard landscaped with an abundance of perennials. Large dry basement for storage.